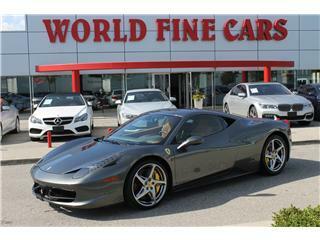 World Fine Cars: Used Cars Dealership | Toronto, ON. 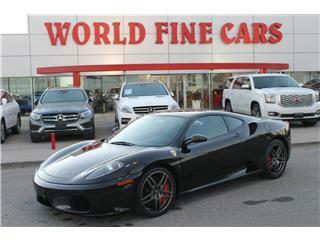 Established in 1983, World Fine Cars has over 30 years experience in the specialized market of prestigious automobiles. 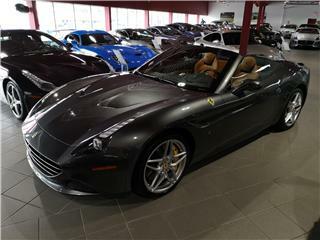 We carry the finest selection of premium, exotic, and collectable automobiles including, Audi, BMW, Ferrari, Lamborghini, Jaguar, Mercedes-Benz, Porsche, Rolls Royce, Bentley, and many more. The secret to our success is prompt courteous service coupled with an unsurpassed knowledge of our motorcars at unbeatable prices. 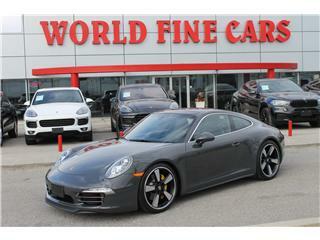 Also, World Fine Cars offers a wide range of financing and custom tailored leasing plans to accommodate your needs. 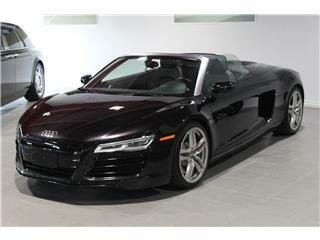 Excellent experience buying a car. Came from out of province. Eric, Leo and Martin were very helpful and efficient. Very professional. 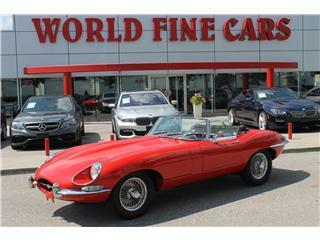 A real pleasure to buy a car in all confidence and they have an amazing selection of cars. Eric is a true gentleman who is passionate about cars. I bought my E-class from I believe his name was Les 3 years ago. 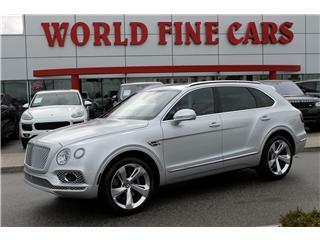 I have been very happy with the purchase as well as the customer service. I will be returning here for my next previously enjoyed vehicle! Thank you to your team. Thank you for carrying high quality vehicles!